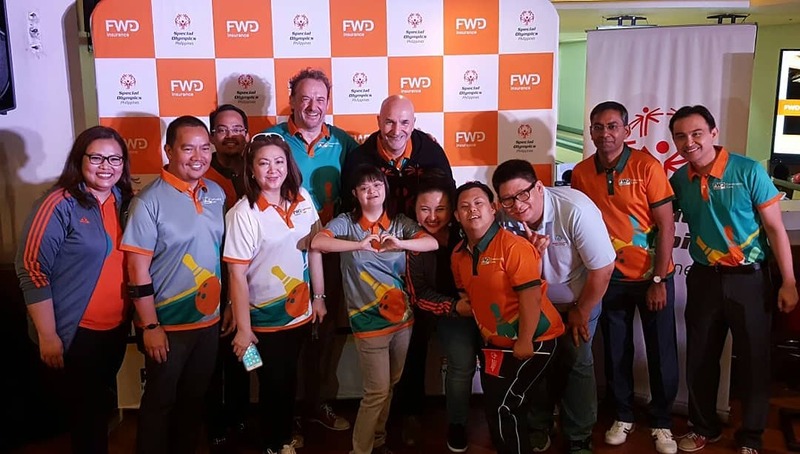 Top executives of FWD and Special Olympics Philippines pose with some of the Filipino Special Olympics athletes at a press conference held on April 23, 2018 at The Palms Country Club in Muntinlupa City. 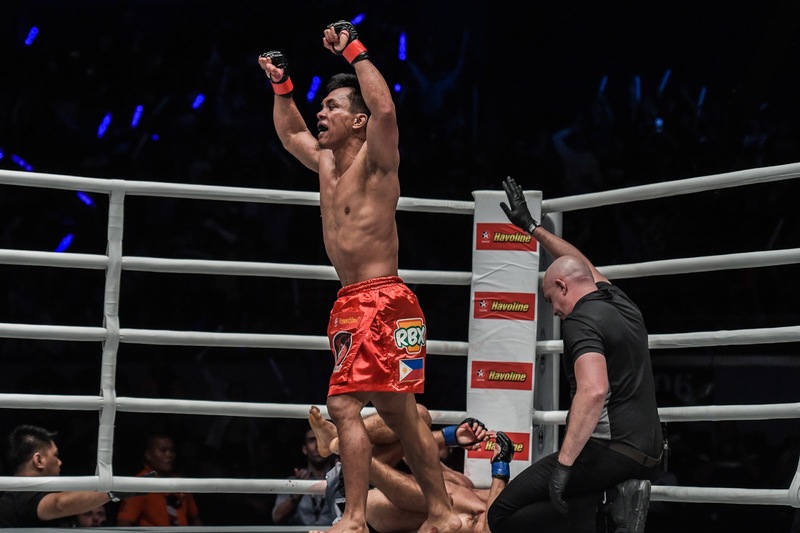 The Philippines' Kevin Belingon triumphant on the second round, striking down American opponent, Andrew Leone at the ONE Championship: Heroes of Honor held on April 201, 2018 at the Mall of Asia Arena, Pasay City. The largest global sports media property in Asian history, ONE Championship™ (ONE), delivered another amazing spectacle at the Mall of Asia Arena, delighting the packed crowd with a display of world-class martial arts action. Manila played host to ONE: HEROES OF HONOR, featuring the absolute best in local and international martial arts talent. 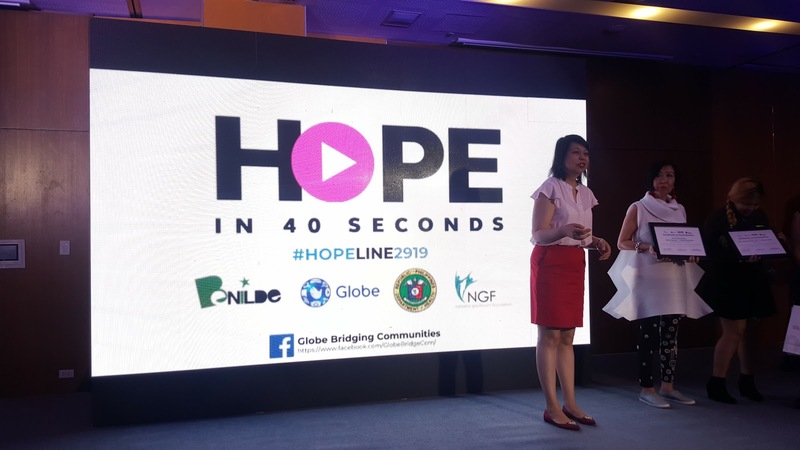 Globe, in partnership with the Natasha Goulbourn Foundation, College of St. Benilde (CSB), and the National Center for Mental Health recently awarded the winners of “Hope in 40 Seconds”, a video animation competition among students and young adults aged 16-30 years old. Present during the launch of Newport Cinema Convergence are Megaworld Lifestyle Mall Marketing Officer Ralph Torres; Megaworld Commercial Division Regional Head, Michael Vivo; Megaworld Lifestyle Mall Group Head for Lifestyle Entertainment Group, Brix Valdenarro; Resorts World Manila Director for Digital Channels, Jay Padua; and Director for Integrated Marketing, Gerald Magtoto.